Two days of riding for two times more pleasure... it's that simple! 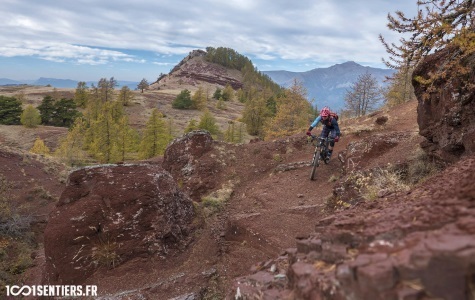 And to make it the more magical, the Week-ends 100% Ride 1001sentiers are always composed with contrasted formulas : enduro days with shuttles, mtb courses, Alpine adventures, etc. Come in the Maritime Alps for unforgetable mountain bike week-ends. - Shuttles at least one day. 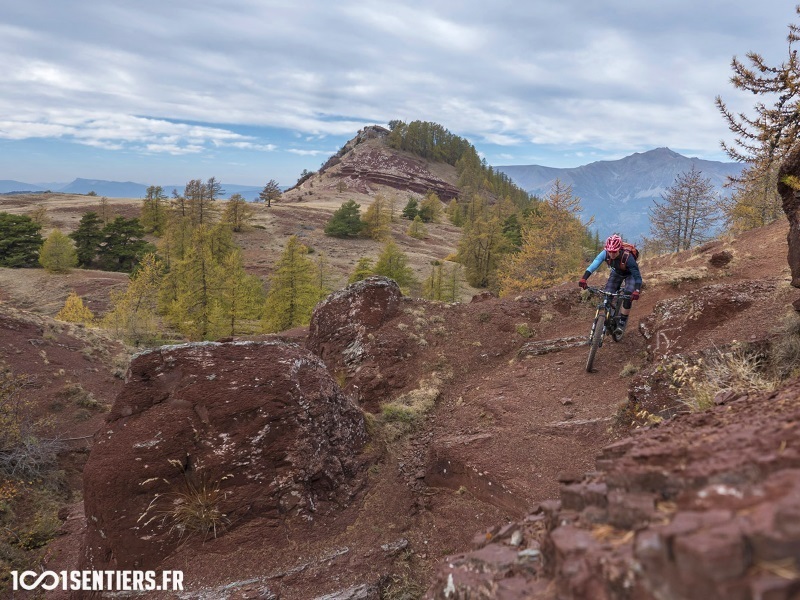 - Some mountain bike celebrities will be there on some sessions (Nicolas Vouilloz).